Under the AirAsia India Navratri Sale, tickets are being offered on discounted prices to and from New Delhi, Bengaluru, Hyderabad, Kolkata, Goa, Kochi, and Amritsar, along with other destinations. This festive season, AirAsia India is offering flight tickets for as low as Rs 999 under its Navratri Sale. The sale has started and will carry on till October 14, 2018, with limited seats on offer. The tickets booked under the seasonal sale will be valid for travel till April 30, 2019. Passengers will have to book their tickets in advance to avail the benefits under the Navratri Sale. Under the AirAsia India Navratri Sale, tickets are being offered on discounted prices to and from New Delhi, Bengaluru, Hyderabad, Kolkata, Goa, Kochi, and Amritsar, along with other destinations. The lowest price of Rs 999 under the offer is available for BIG members only, the airlines said on its website. These discounted fares will not be available during the embargo period. AirAsia India offers no-frill flights from 21 domestic destinations. Apart from its three hubs - Bengaluru, New Delhi and Kolkata - the budget carrier also runs flights to Kochi, Goa, Jaipur, Chandigarh, Pune, Guwahati, Imphal, Visakhapatnam, Hyderabad, Srinagar, Ranchi, Bagdogra, Bhubaneswar, Nagpur, Indore, Surat, Amritsar and Chennai. 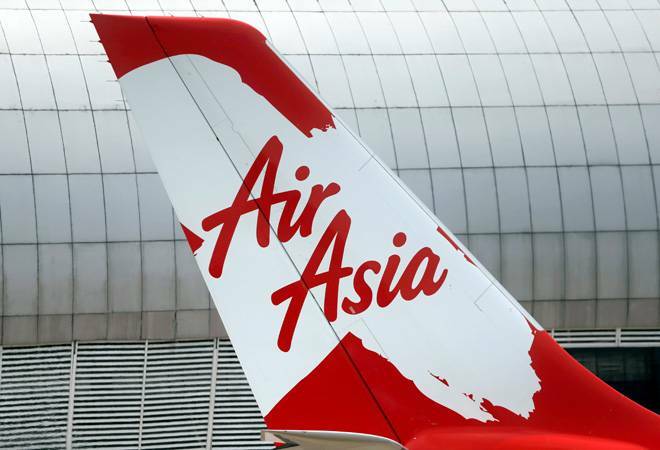 AirAsia India announced appointment of Sunil Bhaskaran as its chief executive officer and managing director on Wednesday. It is after six months that the no-frills airline has a CEO at its helm. The carrier, which currently has a fleet of 19 Airbus A320 planes, is a joint venture between Tatas and Malaysia's AirAsia Berhad. Bhaskaran's appointment would be effective from November 15. Currently, he is vice president of corporate services at Tata Steel and has over three decades of experience in the fields of manufacturing, export and commercial operations with the Tata group.